Soccer is all about fundamentals! 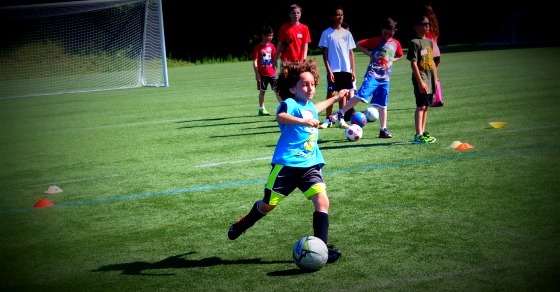 Campers will spend the week working on foot skills and conditioning, along with competitions to improve dribbling, passing, trapping and more! Scrimmages will allow campers to learn and practice some more advanced game and teamwork strategies. Space is limited to 18 campers.